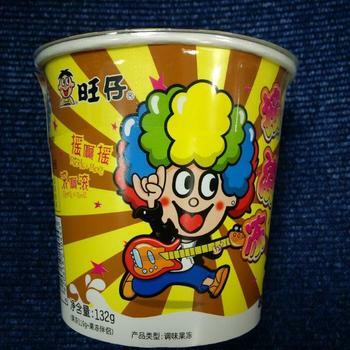 AJ International Trading is recalling Wulama brand Fish Tofu and Want Want brand Shake Jelly. The products may contain egg, sesame and milk not declared on the label. No reactions associated with the consumption of these products have been reported. Customers who purchased the recalled products and have an allergy to egg, sesame, or milk should not consume them, but discard them or return them to the store where they were purchased.